residency serving Jupiter, FL from 1999-2006. 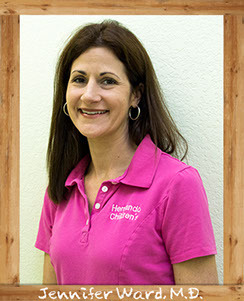 Dr. Ward was born and raised in Florida where she still resides with her husband and three boys. 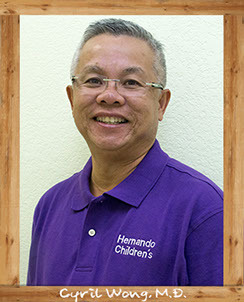 Dr. Wong was born and raised in the Philippines. He has been married for 24 years and has two children. Nikki Mott was born and raised in the St. Petersburg, Florida. 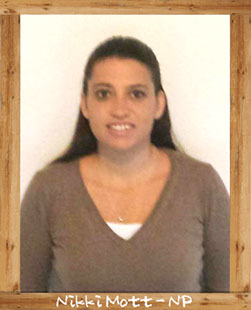 She moved to Hernando County in 2007. She is married with two children.